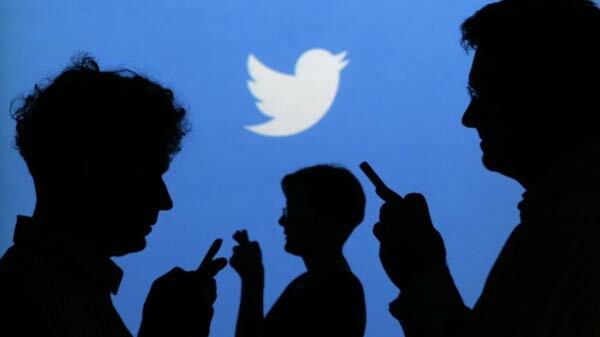 A recent study conducted by researchers from the University of Melbourne and University of Pennsylvania in the US showed that Twitter can accurately predict a community’s rate of heart disease. Previous studies have identified many contributing factors to the increased risk of coronary heart disease, which includes low income, education, smoking, and stress. The research found that the social media platform can serve as a barometer of an area’s psychological well being, and correlate the results to the spread of the disease in that particular community. “Psychological states have long been thought to have an effect on coronary heart disease,” said Margaret Kern, an assistant professor at the University of Melbourne, Australia. The researchers demonstrated by studying Tweets posted from 2009-10 by residents from 1300 counties across the US. A linguistic analysis was used to identify expressions of negative emotions such as anger, stress and fatigue. The results reflect that the more negative words such as ‘hate’ were used by residents, the higher the rates of death from heart disease were measured. On the other hand, for those who used words like ‘wonderful’ and ‘friends’ and tweeted about positive experiences were associated with lower risk. With heart disease being one of the leading cause of death worldwide, researchers have always tried to prove their theory that the psychological well being of individuals is linked to physical health. 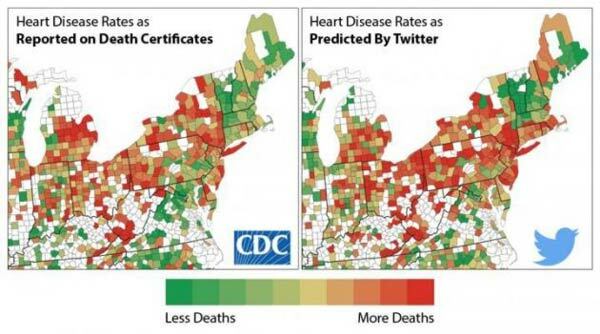 The new study proves that Twitter can be used as an effective tool to measure and forecast a community’s heart health, and could potentially provide more valuable data than traditional demographic analysis.